Yup, that's it. Real squeezed grapefruit. 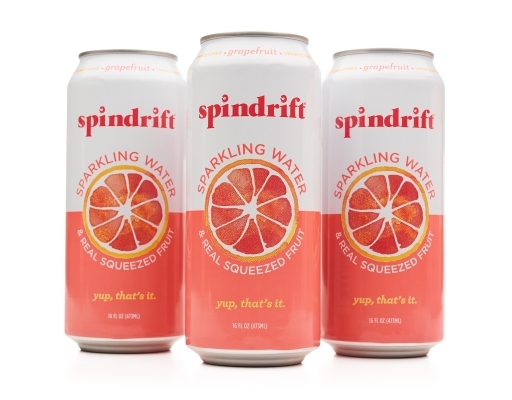 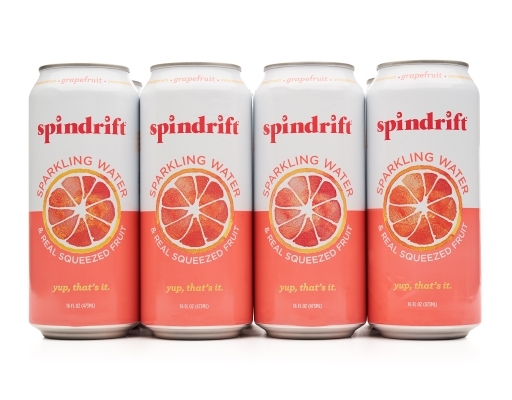 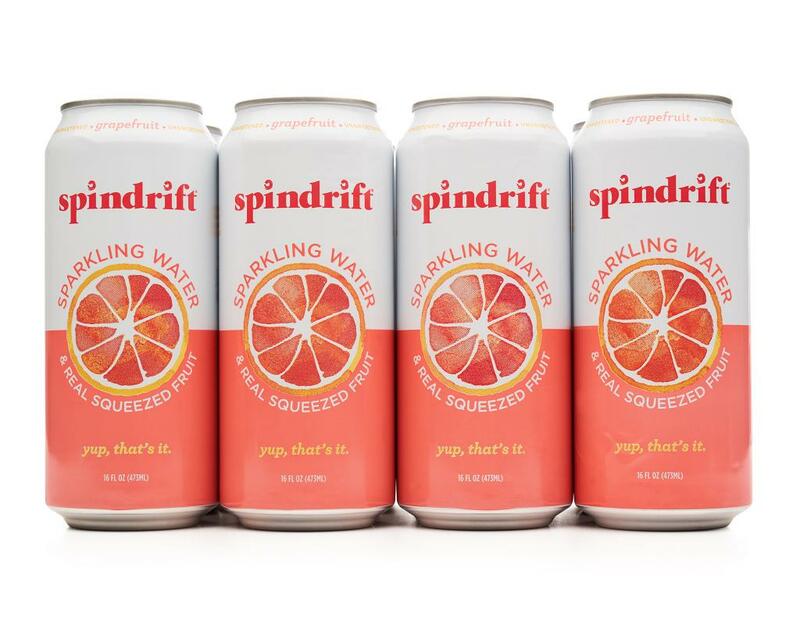 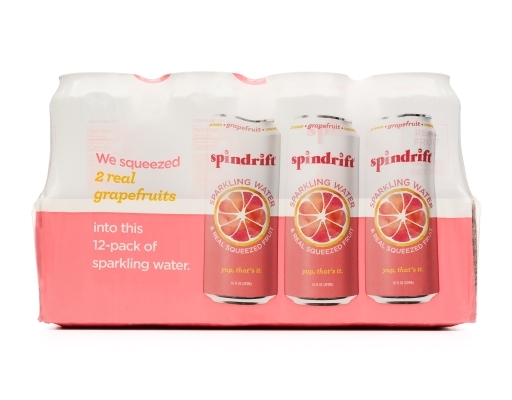 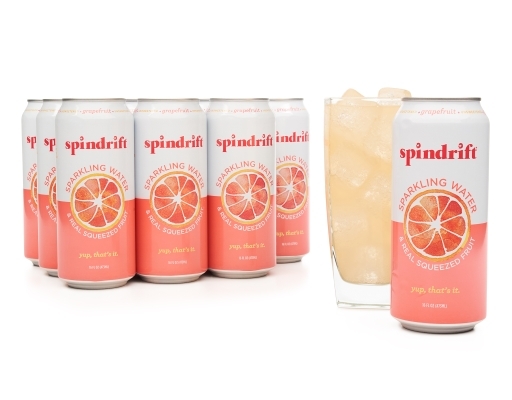 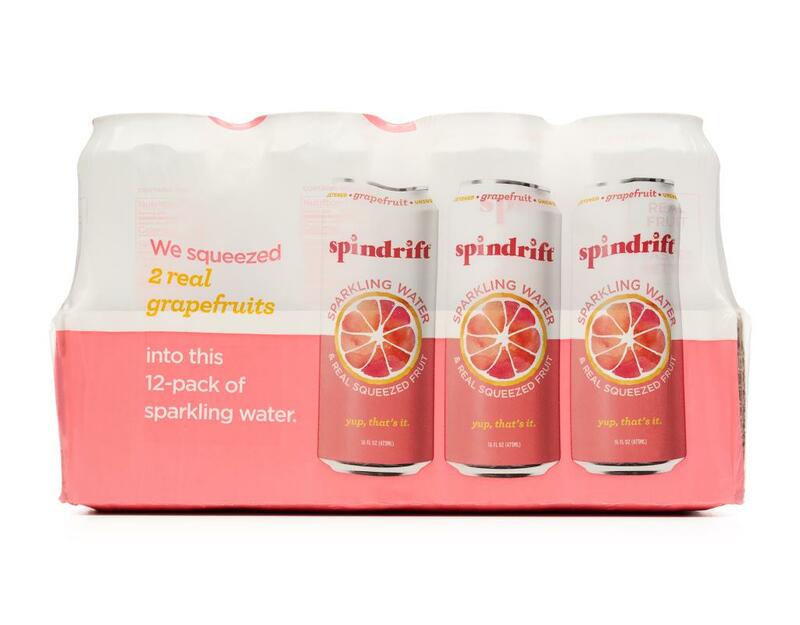 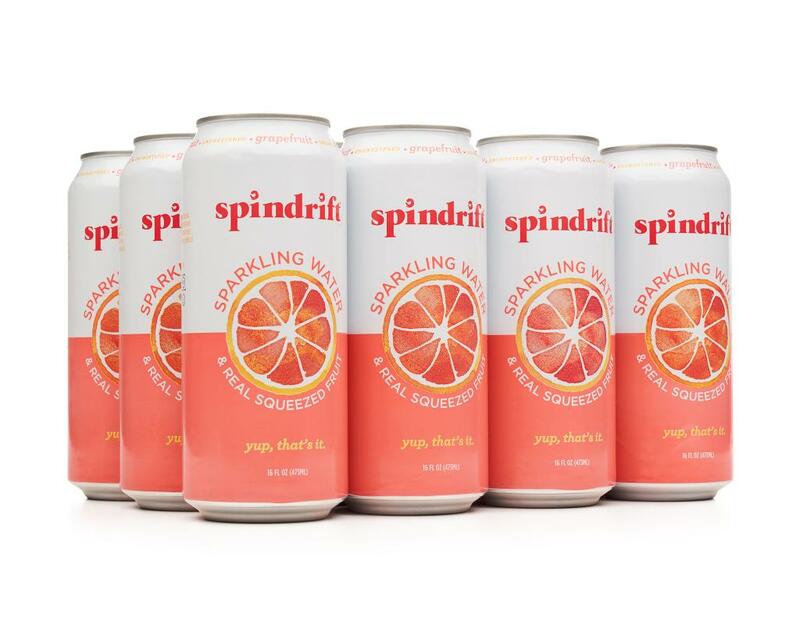 Spindrift took this pink, tangy citrus fruit and added sparkle. 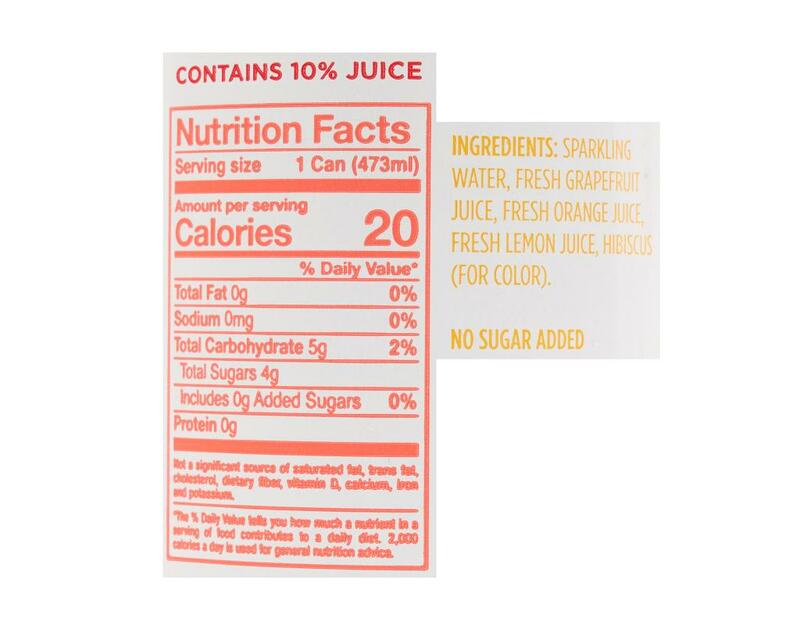 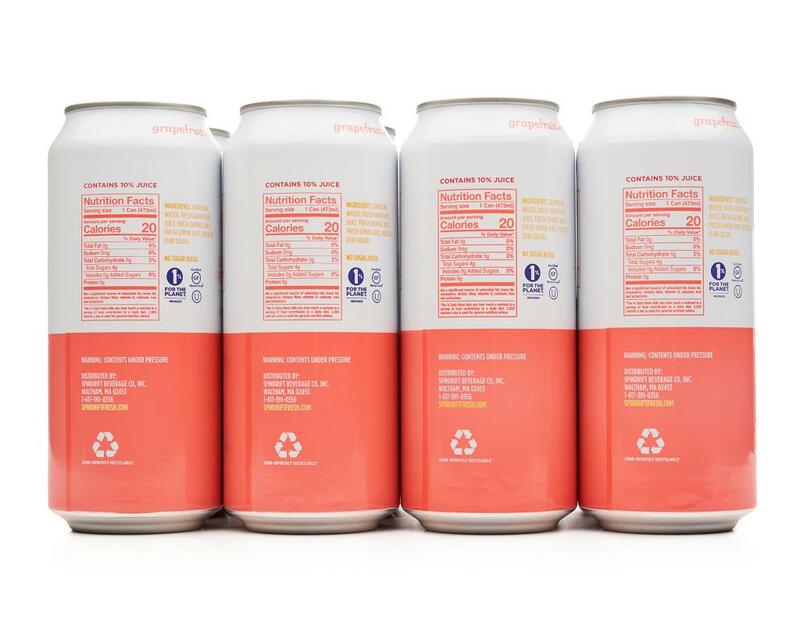 They use real grapefruits, juiced and canned within weeks, alongside touches of orange & lemon to highlight the flavor of the grapefruit. 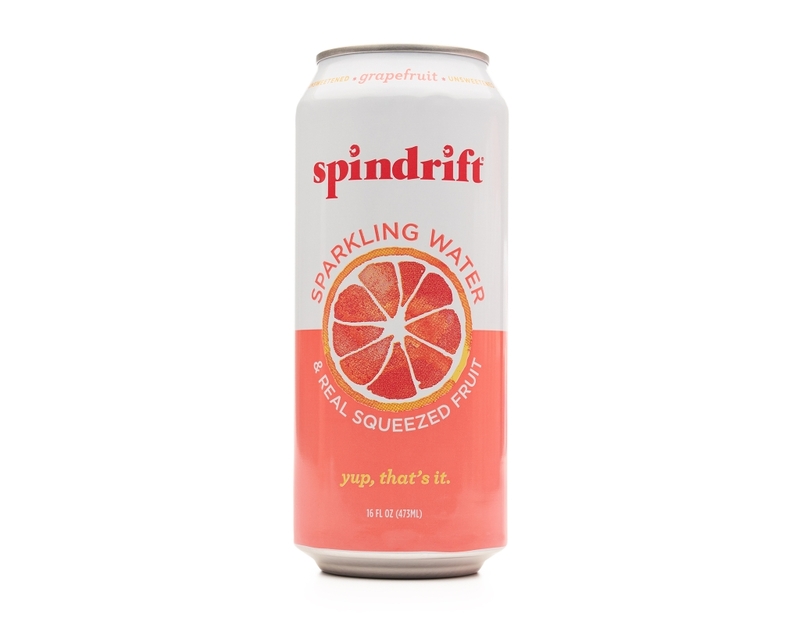 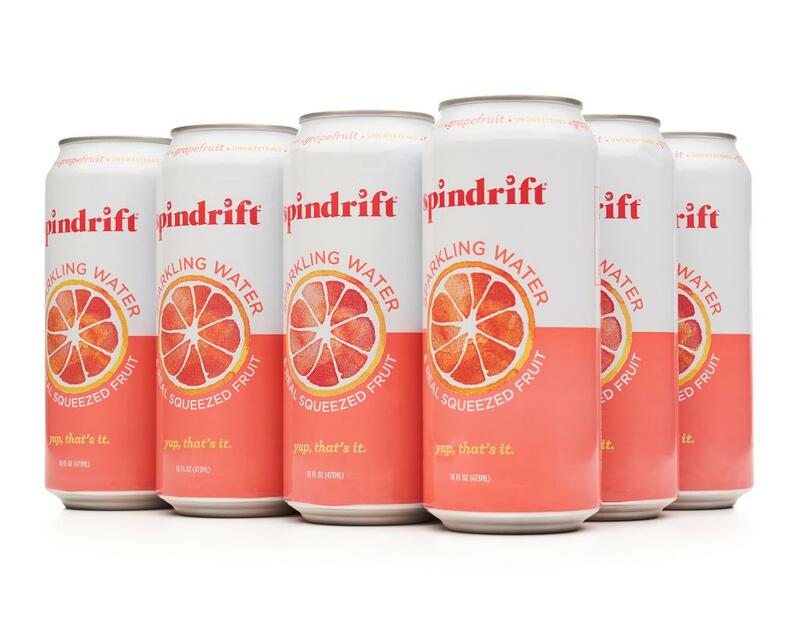 If you like eating grapefruits—you’ll love drinking Spindrift Grapefruit.